Such a great deal guys!!! I absolutely LOVE my #mahoganymagic shorts! So much I have the white shorts and red pair ? I can honestly say they are great quality & even better people behind the scenes. Hello! My name is Heather and I am the owner of Rising Six Strength & Conditioning and Rising Six CrossFit in Pittsburgh, PA. This past weekend, I was the medic director at the CrossFit East Regionals where I met Rob Piparo, the man behind 555 Fitness. I bought shorts for both my husband and I and just want you to know that your ladies Impact shorts are by far the best I’ve found! I am fit, but am also the mother of 3 and typical WOD shorts for women don’t “work” for me. I just wanted to drop a note to say how much I love what you’ve come up with and am excited for our next order to arrive! Thank you for your products! I just got a pair of your shorts for an early Christmas present and they kick a**!! I was wondering if you do custom designs for businesses? I’m the regional manager of 11 nutrition stores on the east coast. We are starting a small sponsored athlete team and it would be awesome to get some custom shorts made up. Thanks. I want to thank you guys for making an awesome pair of shorts… They are the most comfortable shorts that I have owned to date. thanks again. Thank you @getpastparallel for my new favorite yoga pants!! They fit like a glove and feel so good!!! 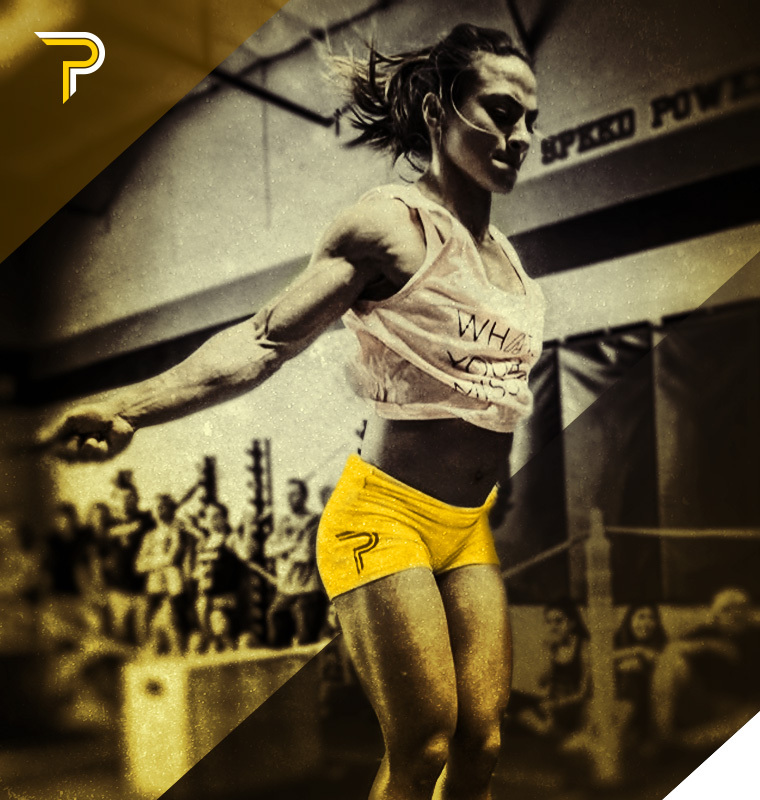 I have a pair of the 7″ velocity shorts and they are the best WOD shorts I have ever worn. Thank you.